On December 1st, a group of juniors and seniors loaded up to head to the state’s capital! For some, it was their first trip ever to Columbia, SC. The Cougar Spirit Booster Club provided t-shirts for students and teachers as a means of identity and also to boost morale. 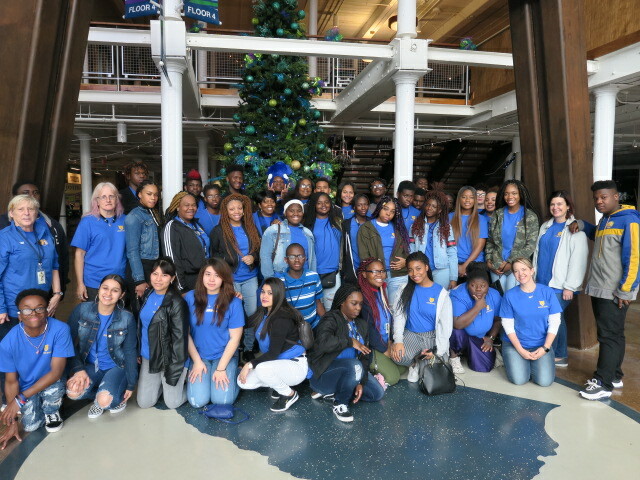 The club funded the entire trip at no cost to the students, teachers or school. Next NCHS Senior Class Cleans School Grounds for Trip to Washington, D.C.